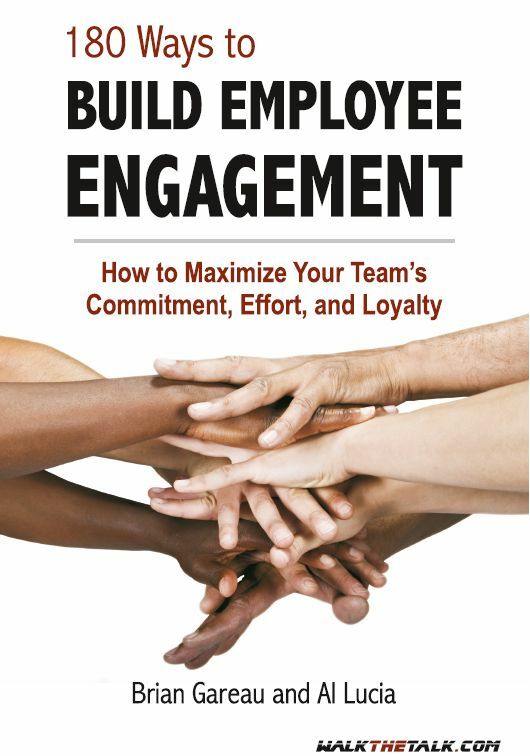 Products - Brian Gareau, Inc.
Why is it that so many leaders make employee engagement a low priority? Why don't they hold themselves and others more accountable for making it happen? Two primary reasons: either they don't care to - or they don't know how to. This book is designed for members of that latter group. And it's for all those leaders who get that...effective strategies and plans without dedicated people executing them fall short of expectations...that great products without team members providing quality service will not build customer loyalty...that competitive wages and benefits are not the only things that motivate employees. An engaging story about a disillusioned journalist, who during an unexpected visit, finds surprising wisdom in and around a small town pizzeria in Upstate New York. Each of his encounters reinforces simple and heartfelt truths having to do with priorities, choices, commitment and contentment. 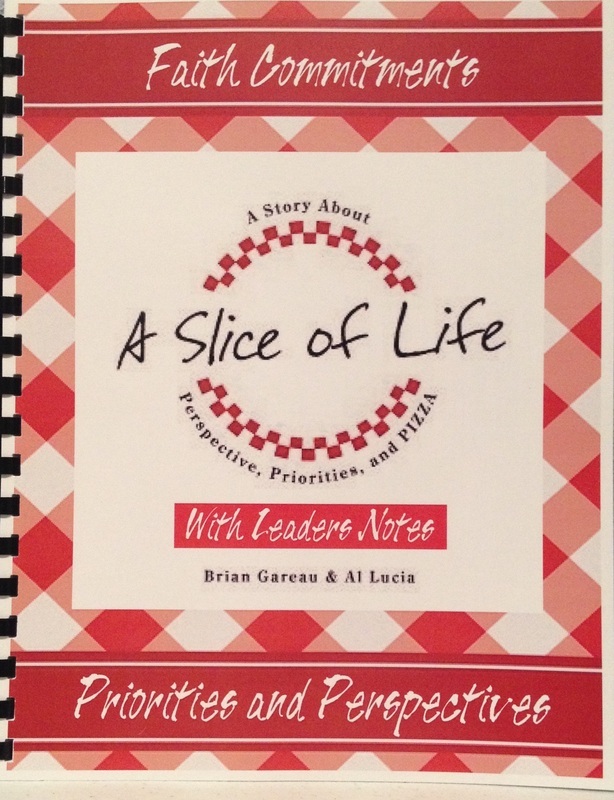 The story shares lessons that can be applied both in your personal and professional life. This workbook is an accompaniment to the workshop. Please contact us at 214-543-0844 to order. It’s so easy when we don’t stay focused on God to get discouraged, disappointed and disillusioned, making our faith journey more cluttered than committed. If you want the ingredients to help your congregation, consider Faith Commitment – Priorities and Perspectives. 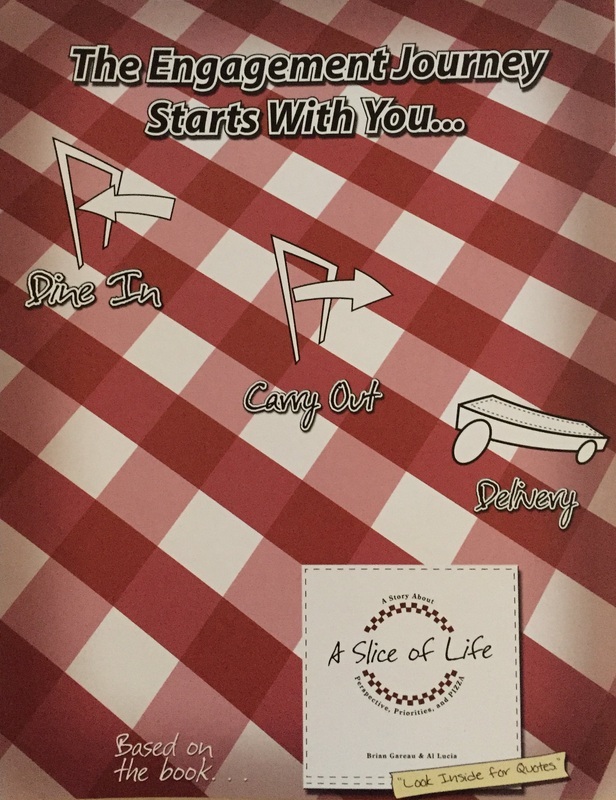 Faith Commitment – Priorities and Perspectives, a six-week study derived from the book - A Slice of Life: The Benefits of Personal Engagement, offers small groups within your church the opportunity to evaluate the crust (foundation), sauce (quality) and toppings (choices) of their lives. This engaging program helps participants to turn their passive commitments into intentional actions that help themselves, others and their communities. This study uses portions of the book, A Slice of Life, and also connects to 60 scripture verses and 27 books of the Bible. 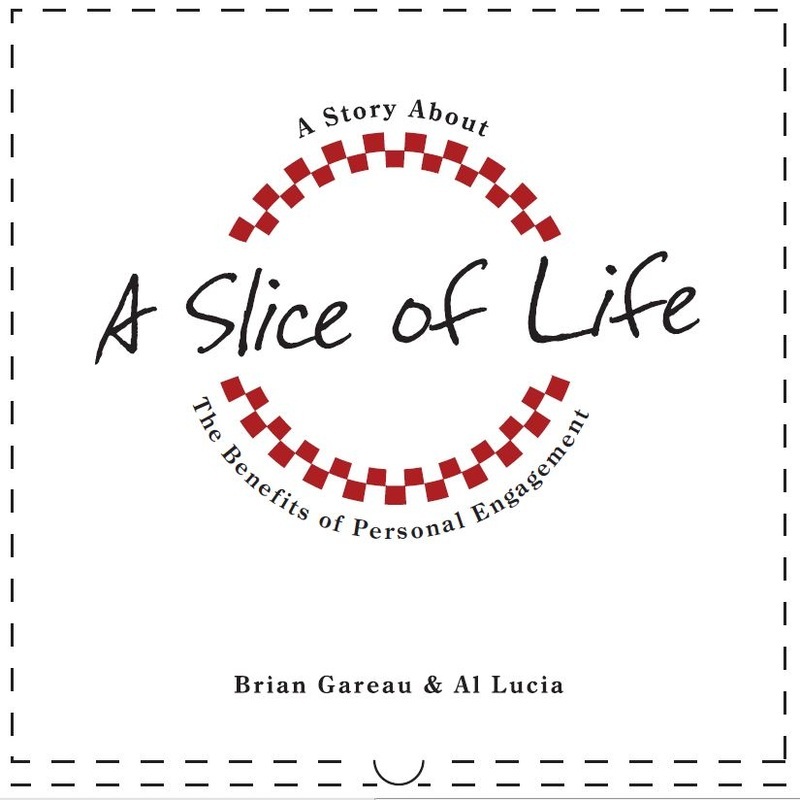 Chosen passages emphasize the value of personal engagement in all aspects of one’s life. Please contact us at 214-543-0844 to order. This is a family book and it’s intended to be read to and/or with children. The book’s goals are simple but powerful: - Invest a little quality time to nurture a stronger relationship with a child. - Model what matters! Listening, imagining, laughing, and reading are ALL important. - Piggyback this story into your own. A special D.I.Y. 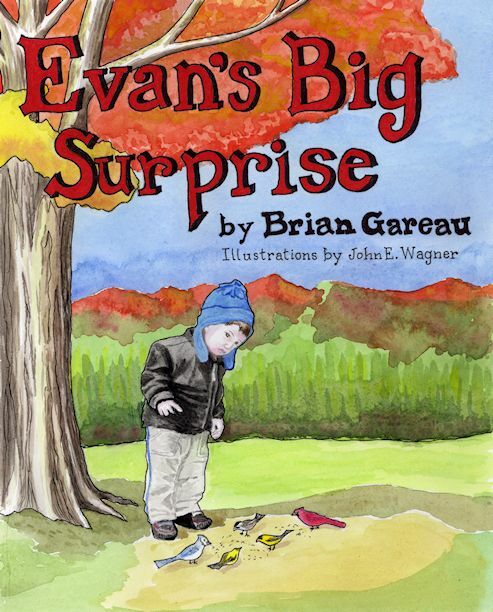 is included at the end of the book So grab those bubbling, bundles of curiosity, energy and unimaginable joy. Find a comfy chair. Snuggle up. Together, find out the BIG SURPRISE. Camden and his family make some special lifetime memories during their latest vacation adventure. 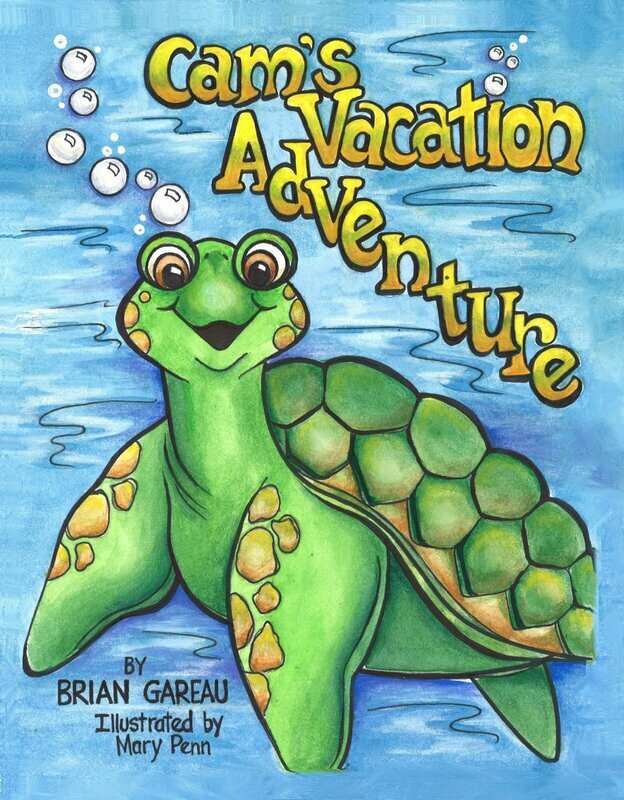 Learn many interesting facts about sea turtles with Camden and his family as his adventure unfolds. Papa has several surprises for everyone too. Special place at the end of this story where you can personalize for your little bundle of energy and joy.